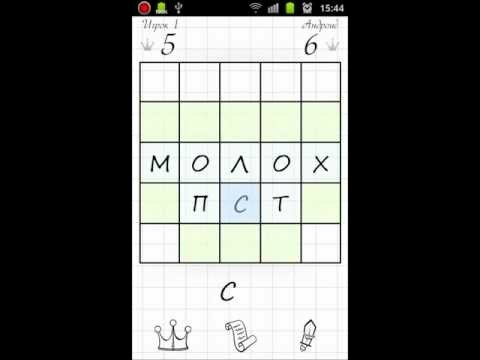 Balda King Square a fun word Russian and English puzzle game for Android featuring multiple dictionaries, player modes, and many other custom options. Drawing on inbuilt English- and Russian-language dictionaries, the app's extremely fast AI searches through thousands of words less than in a half a second. You can also add any words not found in the main dictionaries using the user's custom dictionary feature. Play against your mobile device in single player mode or against your friend in two-player mode. You can customize the game's screen grid, choosing dimensions ranging from 4x4 up to 7x7. The game auto-saves your game progress, so you never lose your place.